The last POTUS elected by the majority of the voter has generally followed the rules of his predecessors and avoided commenting on the pratfall politics of his successor. This morning, however, Obama not too subtly tweaked Trump's legendary low-brow tastes by recommending brainy books that develop ideas and themes guaranteed to irritate the famously-thin-skinned human-persimmon--assume he ever reads a summary of them. In true troll brilliance, Obama released the list with days of Trump's head toady Rudy Guiliani defining the Trump presidency as "Truth isn't Truth." As Obama put it: reading these books "reaffirmed my faith in our ability to move forward together when we seek the truth." 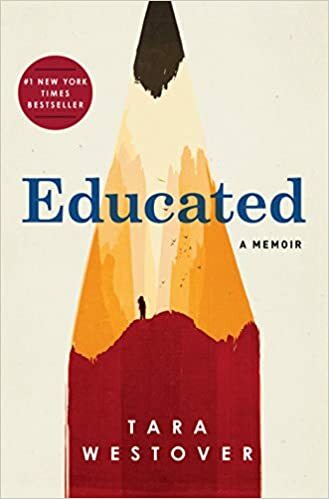 Obama Comments: "A remarkable memoir of a young woman raised in a survivalist family in Idaho who strives for education while still showing great understanding and love for the world she leaves behind." How It Trolls Trump: Screwball survivalists worried about the "end times" are a core of Trump's support. This book shows how ridiculous, mentally limited, and outright cruel these wingnut are, which may be why they're among the strongest Trump supporters. Obama Comments: "Set after World War 2, this book is a meditation on the lingering effects of war on family." How It Trolls Trump: Through actions like giving Saudis smart-bomb (to blow up buses full of brown kids), Trump shows a shallow understand of the negative impacts of war, along with a lack of sympathy for (non-white) refugees who are fleeing it. 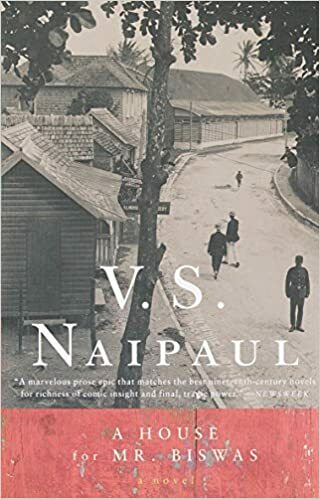 Obama's Comment: "The recently passed Nobel Prize winner's first great novel about growing up in Trinidad and the challenge of post-colonial identity." How it Trolls Trump: Trump famously called countries that have black populations "sh*tholes," with the clear implication that people from such places (like my two, lovely, athletic, literate children) are pieces of sh*t. Maipaul's work humanizes and brings depth to the struggles of former colonies that must cope with the bonehead decision made by the colonialist "Trumps" of the past. 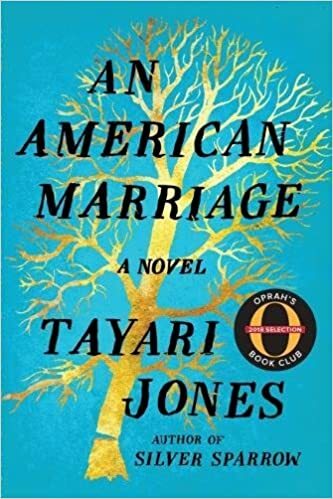 Obaba's Comment: "A moving portrayal of the effects of a wrongful conviction on a young African-American couple." How it Trolls Trump: Trump's constituency risibly believes that white people face more racism and discrimination than black people. By focusing on an all-too-typical case of a wrongful prosecution and lack of social support for the collateral damage, this is a broadside into the heart of the Industrial Prison complex, the modern-day form of chattel slavery universally supported by Trump and his billionaire chums. 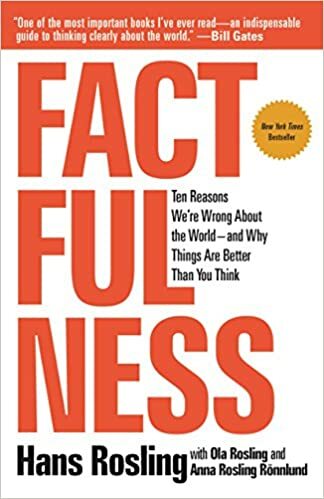 Obama's Comment: "An outstanding international public health expert has written a hopeful book about the potential for human progress when we work off facts rather than our inherent biases." How it Trolls Trump: Trump's whole schtick is how America is so awful and broken that only he can fix it. The people who swallow that codswallop are fed a diet of low-brow, negative-skewed news but lack the critical faculties to differentiate propaganda from journalism. This book forces readers to stick their heads out of the sand and start seeing the world as it really is--a much better place than it was back when America was only great for white people.